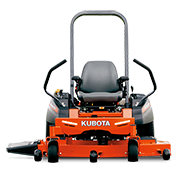 The Kubota name is synonymous with high quality, durable and reliable agriculture equipment. 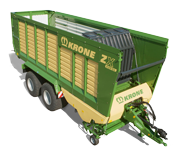 The best in class range extends to tractors, mowers, hay & silage equipment, utility vehicles and garden care equipment. 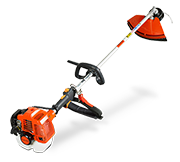 Whether you’re a professional farmer or simply want to keep your property looking great, Kubota has a wide range of agriculture equipment to suit your needs.